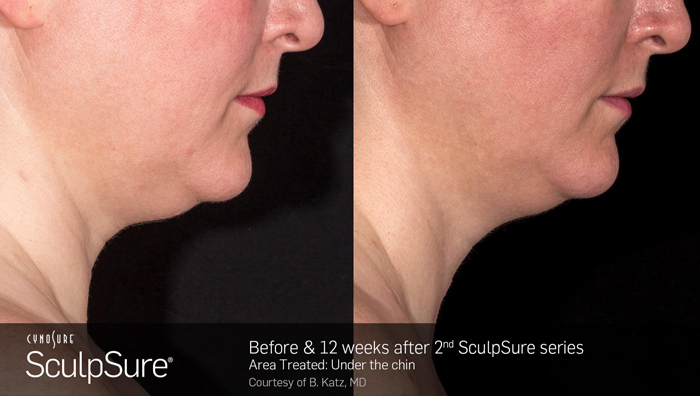 Michigan Med Spa, Metro Detroits Premier SculpSure provider. Where Should I Send Your Voucher? 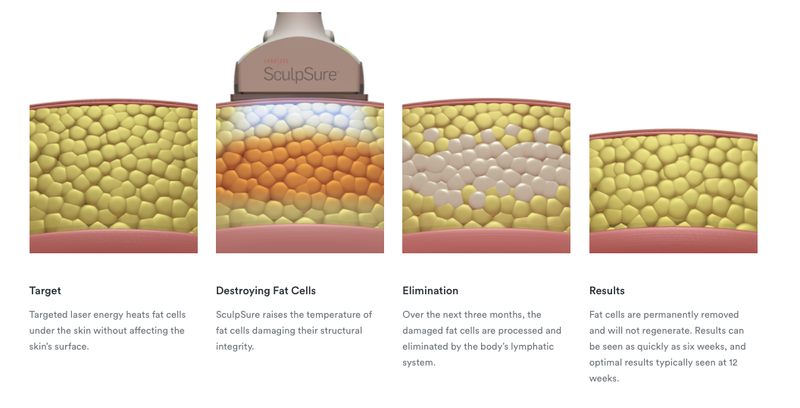 SculpSure’s body contouring technology is able to target and destroy fat cells safely in 25 minute treatments. …It all starts with your FREE private consultation with Michigan Med Spa. Click the button below to receive your $500 Coupon & FREE consultation! 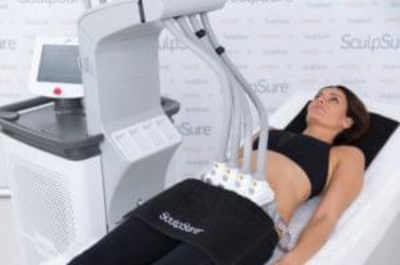 A. SculpSure is a non-invasive body contouring system for the reduction of stubborn fat. Each 25 minute procedure can destroy up to 24%1 of treated fat cells without surgery. Q. What areas can be treated with SculpSure? 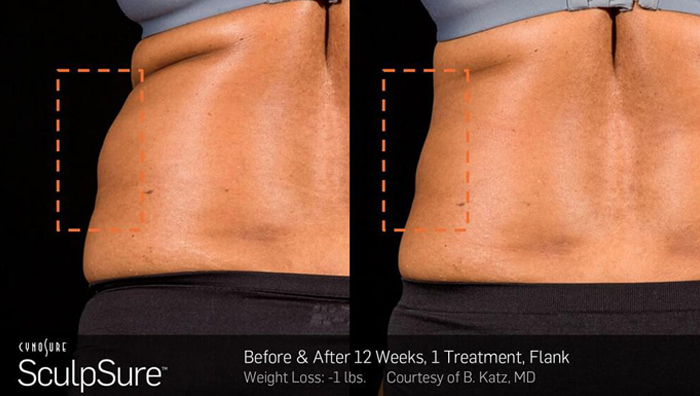 A. SculpSure is FDA-cleared to reduce stubborn fat in the belly, love handles, back, thighs, and under the chin. A. Every patient is different. Most people see the best results when they receive a series of treatments. Ask your SculpSure provider about the treatment plan that is right for you. A. Patients may start to see results as early as 6 weeks following treatment as the body begins to eliminate the destroyed fat cells, with optimal results usually seen at 12 weeks. A. Treated fat cells are destroyed during the treatment and will not regenerate. Q. How long before I can resume normal activities? A. There is no downtime following your SculpSure treatment, allowing you to resume your daily activities right away. Michigan Med Spa is a full-service medical spa in West Bloomfield, MI. Our goal is to give each client the best experience and results possible. We do that by listening to you, answering your questions, and coming up with a customized treatment plan that works for you. 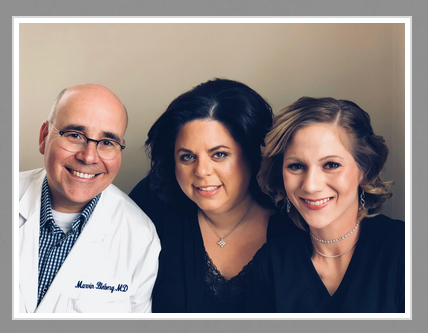 Michigan Med Spa operates under the physician supervision of Marvin Bleiberg, MD and uses the best technology to help you achieve the results you are looking for. We understand that when it comes to your appearance, health and safety, you don’t make decisions lightly. To better get to know us and find out if we are a fit for your needs, please feel welcome to take advantage of our Free Consultation. It is free of both charge and obligation so that you can choose with confidence. Our office is proudly affiliated with Michigan Spine & Pain and is located in West Bloomfield, MI. The information published in this website is of general nature and only have an informative purpose. Under no circumstances can they replace any treatment or therapy prescribed by a physician or other healthcare professionals authorized by law. Any information on medical procedures and treatment descriptions in this website are intended for informative purposes only and do not provide the knowledge required for their application.